An individual who plans his final affairs minimizes or eliminates any disputes or uncertainties among his family members. 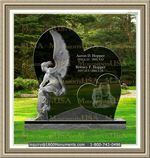 One of the most common reasons that kin fight or argue after the passing of a loved one has is because of disagreements concerning family heirlooms. Where a person spells out exactly how the burial should takes place, the family have no choice to honour his last wishes. Creating a life plan is very beneficial as it reduces or removes the need for family members to make difficult financial decisions at this difficult time. This is especially true given their present state of mind. Pre-paying these expenses will allow family members and invitees to the burial ceremony to have a better memorial service. Reducing most of the obvious pressures will help provide some extra time to concentrate on other aspects of the burial. Family members can for instance focus on other tasks like planning the memorial service and creating an obituary. They can as well write the eulogy and create the best way to honor a person's life. 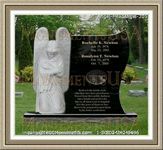 A person who takes the time to engage in his funeral pre planning, will ensure that he will forever be remembered. Family and loved ones will always remember the time and resources sacrificed to cater for the burial. 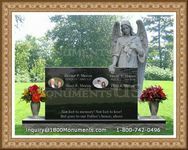 An individual who arranges his burial will leave behind good memories that show loved ones his love for them.